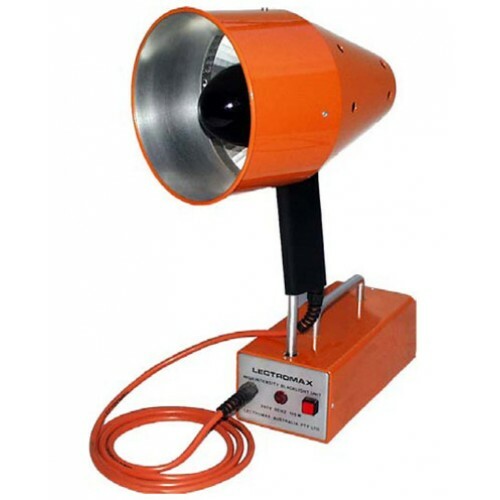 The Lectromax 1500-100 is a high intensity 100 watt black light unit, specifically designed for use in non destructive testing in conjunction with fluorescent penetrants and fluorescent magnetic fluids. The lamp assembly is compact, and well balanced for ease of use over long periods. It is connected to the control unit with a 2 meter lead. The control unit has a post to store the light when not in use. A power switch is fitted to the control unit with an indicator light. Lectromax 1500 Black light unit P.O.A. Please contact us. 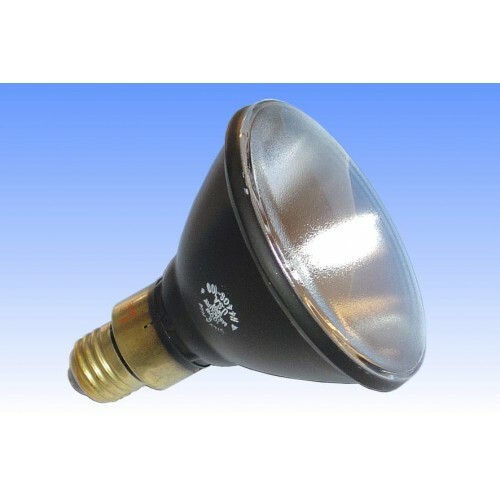 Lectromax 100 Watt Replacement bulb for above unit. P.O.A. Please contact us.